Welcome to Shiloh Adult Day Services. 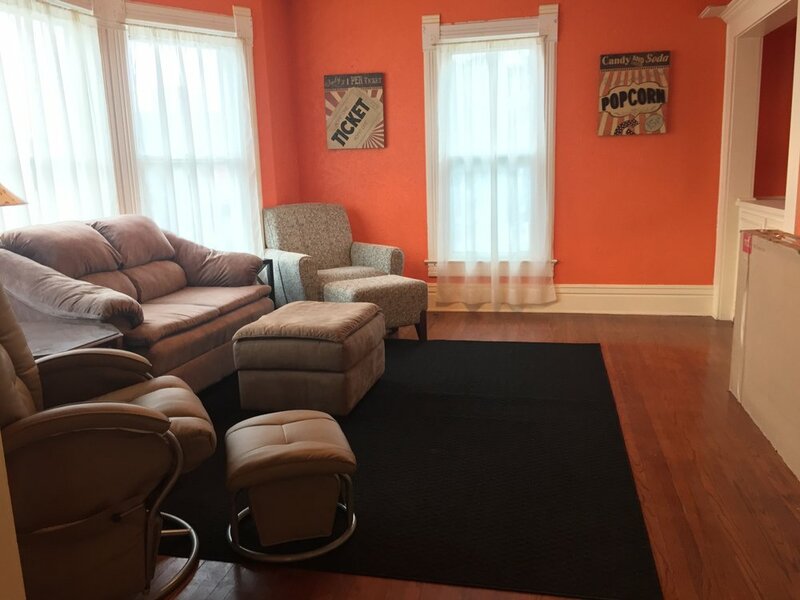 About Shiloh Adult Day Services: A beautiful Victorian Mansion built in 1880 and recently renovated, Shiloh Adult Day Services is located in historic Fremont, Nebraska, a city boasting small town charm yet all the amenities of a big city! Shiloh Adult Day Services is extended programming from our Shiloh Place community home. Here members will experience a welcoming home-like environment where they can enhance their life skills, learn new skills, socialize, and participate in group and individual activities. Our location is conveniently location only blocks away from a full service hospital, health care facilities, retail shopping, and is just a short drive away from Omaha. Activities include everything from crafts and cooking to computer and exercise classes. Click to see an extensive list of current and past activities. Click here to learn more about how you or your loved one can become a part of our family community today. We have immediate openings!